Tri-State Restoration Services has provided superior damage restoration services in Cincinnati and surrounding towns since 2001. Whether you are searching for a Cincinnati damage restoration company to provide emergency water removal, sewage cleanup, fire damage restoration, smoke damage restoration, natural disaster cleanup, carpet restoration, mold removal, mold detection, trauma scene cleanup, or water damage restoration, Tri-State Restoration Services is a name Cincinnati residents trust for quality restoration of property when disaster strikes. Mother Nature can wreak havoc on your property. Whether your damage is caused by hurricane, flooding, earthquake, or other natural disaster, Tri-State Restoration Services knows what to do to get you back on your feet. Sewage isn't just messy. It's toxic. Don't take any chances with your health. Tri-State Restoration Services has the knowledge and the expertise to handle your sewage emergency. Fire damage can compromise the structural integrity of your building and put you and your family or co-workers at risk. 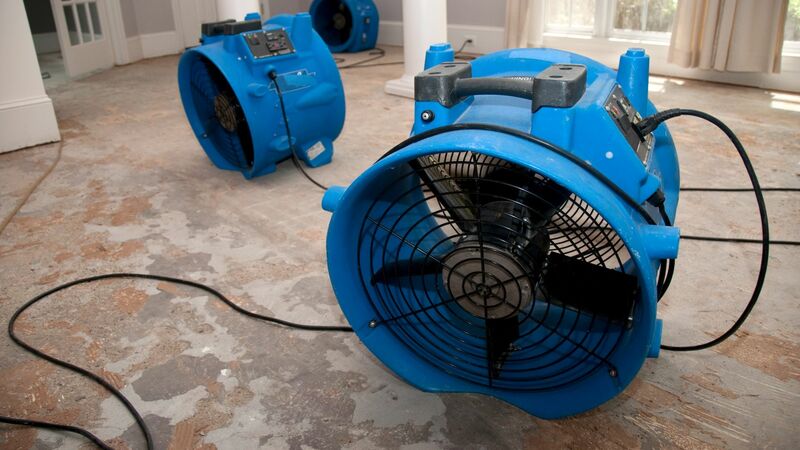 Tri-State Restoration Services gets to you quickly because we service the Cincinnati area.